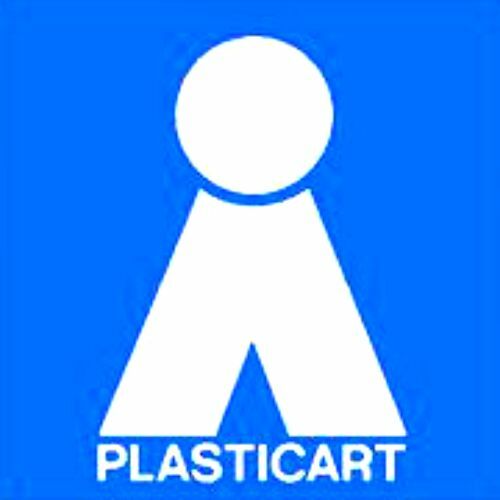 ​VEB Kombinat PLASTICART Plastspielwaren was a plastic scale model kit manufacturer from the former East Germany. It was estabilished in 1958 in Zschopau to build plastic scale model kits at a scale of 1/100 for airliners and using the scale of 1/50 and 1/72 for smaller aircraft. They also produced a model of the Soviet spaceship Wostok (scaled 1/25), the spacecraft that took Yuri Gagarin, a cosmonaut from the Soviet Union, as the first man in space. One of their last models was the Energija/Buran (Scale 1/288) space shuttle. The name VEB Plasticart should be read something like "Company Plasticart"
To be more accurate VEB Plasticart means "Volkseigener Betrieb Plasticart" where VEB was a communist era designation meaning "People (read State) owned enterprise"
The company was privatized in 1993 and they no longer build plastic scale model kits. In 2012 the German company Reifra resumed production of some the former Plasticart model kits. 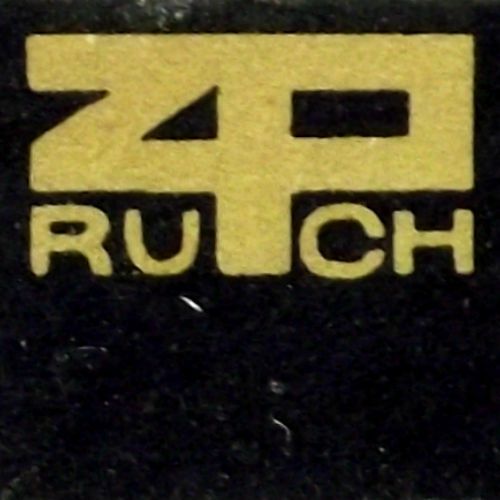 ZP Ruch - Zaklady Przemyslowe "Ruch"
​ZP Ruch (Zaklady Przemyslowe "Ruch") was a Polish manufacturer from Warsaw who produced plastic scale model kits from 1965 to 1972. They built a small series of plastic scale model kits for aircrafts at 1:72 scale and a few warship scale models. 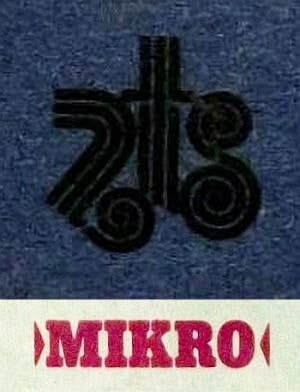 ​The MICRO series of scale model aircraft kit was manufactured in Poland by "Zakłady Tworzyw Sztucznych -PLASTYK" located in Prusków village. The series consisted of 11 aircraft kits all molded in green plastic using only a small number of components. All the models manufactured since 1976 used the same generic package with a Otto Lilienthal glider drawing that was never manufactured by ZTS MIKRO. There was no scale mentioned but it seems that they were made at a scale of 1:177. Below you can see a selection of the surviving models from my collection.